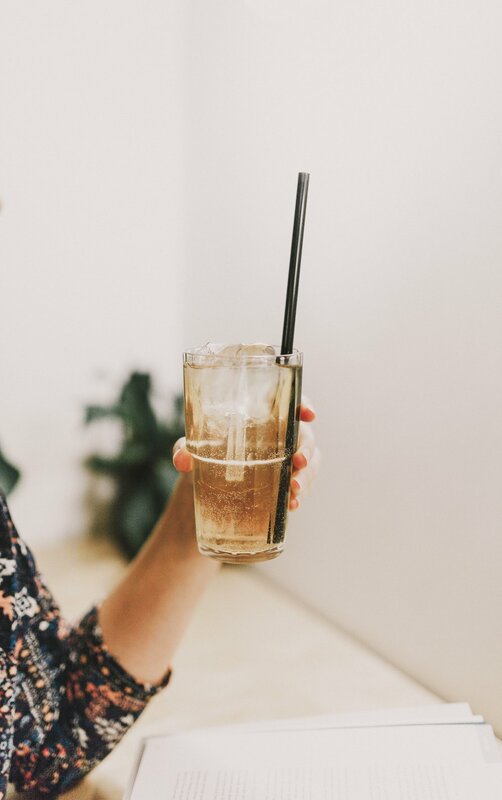 If you'd like to know why gut health is so important and how you can start the journey to a healthy gut including learning how to make this super drink yourself at home then grab a friend and join us! The Coast’s own, Kombucha guru, Caryn Potter and I look forward to spending a fun, informative afternoon, sharing our knowledge and skill with you, with a focus on gut health and the healing properties of Kombucha. Bookings essential as spaces are limited. Tickets available at Two Spoons or message us here for online details.